It’s as easy to fall into the trap of hibernating in the cool air conditioning, during the summer months, as it is to hide from the cold in the winter. 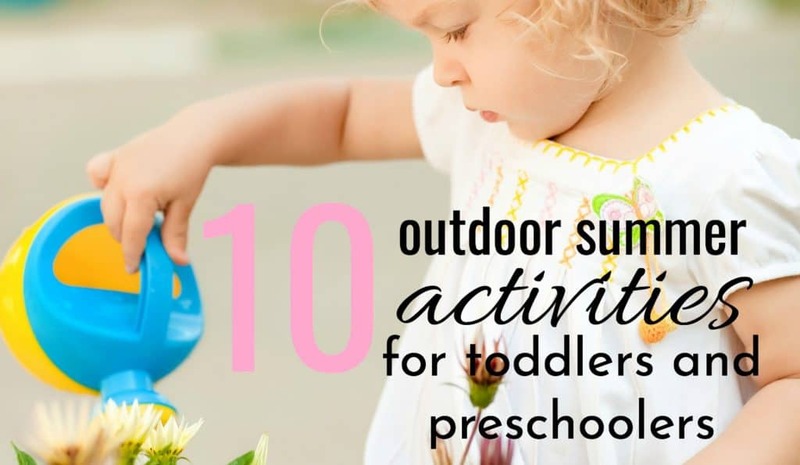 So while the sun is shining and the summer is here, let’s get outside with our little ones. 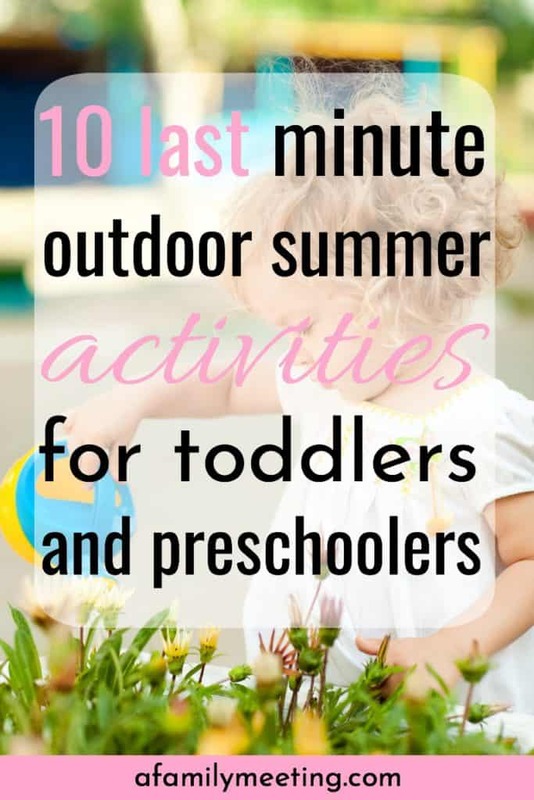 These 10 outdoor summer activities for toddlers and preschoolers are fun, will help you make memories, and build neural pathways in your child’s brain! I’m a sunny-with-a-high-of-75 kinda gal. The perfect breeze on the perfect fall day is my jam. Not TOO hot, but definitely not needing a coat, is where comfort resides for me. Even as a kid, when most children can play for hours outside, ignoring the heat or cold, I couldn’t hang. As a Momma, I force myself to play in the snow with my kids during the winter and to melt with them outside during the summer. Each summer, we’re looking forward to fall. But I’m a big believer in not wishing your time away. So while the sun is high and the weather hot, we gotta get outside and play. Each summer time memory you make with your little punkin will be one you both treasure forever. Since I know great parenting consumes most of your brain space, I’m going to give you list of outdoor summer activities to do with your child, so you don’t have to spend your thought capacity coming up with them yourself. Take these 10 summer activities and spread them out on the calendar to last however much summertime you have to fill. You’ll find many of these activities encourage brain development. I am always on the lookout for each and every way I can be training, teaching, nurturing and growing my child. 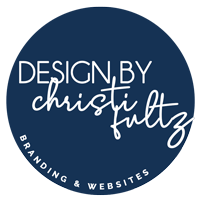 I’ll explain the cognitive benefits as we go along… Shall we? #1. Go to the Fair. No. Not a lot of brain development here. Other than having your senses accosted by the smells, lights, and sounds. This summertime activity is on this list, simply because I believe it’s a must. I grew up going to several fairs all throughout the summer. I loved it. My kids love it now. So I think you should take your little ones. Keep it affordable by going only to visit the animals, watch talent shows, and see the sights. Do some research ahead of time. Find a fair close by that offers the most value. Some are very expensive and have little to offer. #2. Visit a Splash Pad. Most kids love to be wet. I, however, do not. This is one of those activities I have to force myself to do for the sake of my children’s childhood memories. Many towns have a park with a free splash pad. Do a little digging online with a google search for “splash pad near me” to see if you have one within 20-30 minutes. Take some sandwiches and have a picnic before or after. #3. Catch a Drive-In Movie. Alright, for the sake of full disclosure, you gotta know that I have never actually been to a drive-in movie! We didn’t have a drive-in movie theater anywhere near where I grew up. However, now that I have kids of my own, there are like 2-3 within driving distance. Can you guess why I’ve never been? Ya… I’m cheap! Still, all my friends have been saying it’s the bomb dot com and that I should take my kids. So, I’ll go, if you’ll go?! Alright, on to the Free Stuff! My favorite summer activity of all time! My kids can do an outdoor scavenger hunt, like this one, over and over and over and over. It’s one of the best, most effective, and most beneficial ways to keep them occupied. I am a mega-over thinker. Don’t be me. Don’t over complicate this. You do not need to know the scientific names of different leaves. A simple, “something purple” or “something bumpy” is FANTASTIC! Come up with as few or as many items to find as you like. Send your child on a hunt, then send her on another! The textures and colors of nature will boost your kiddo’s brain power! #5. Paint With a Squirt Gun. This was one of those ideas that I kicked myself for not discovering sooner. I ran across it one day perusing Pinterest. I’ve got the squirt guns. I’ve got the pain. Although, I’ve yet to take the painting plunge. Let’s do it together! Get inexpensive squirt guns like this, fill them with liquid watercolors like this, and go to town on a canvas like this! Viola! #6. Investigate the Yard With a Magnifying Glass. You can do this with your child or encourage him to do it alone. I would, however, suggest investing in a quality magnifying glass like this one. Otherwise, you can’t really see anything. As kids grow older, it’s easy for them to lose their sense of wonder. The more effort you put into showing them how fascinating the world is… the better! Some of the most notable scientists throughout history did not have an expensive education… they were simply explorers! This is one of our favorites. My kids LOVE to wash the car. And by wash the car, I mean spray it with water repeatedly of course. Keep costs down on your water bill, by using a nozzle like this. Get a few rags, a bucket of soapy water, pull up a chair and let your child have a ball! Just remember to give it a final rinse so soapy residue doesn’t get left behind. Your child will either have an easy-peasy time picking up worms and bugs with her bare hands, or she’ll hate it. Even if she doesn’t like touching the worms, hand her a shovel like this one and see if she’ll enjoy the digging part. Instruct her to let you know as soon as she finds a worm, so you can celebrate together. Getting into the microbes of the earth this way is beneficial and healthy for a child! #10. Trace Each Other with Chalk. This kinda always freaks me out. I’ll step out onto the parking slab and see tiny little crime scene drawings all over the place. My kids love to trace each other though. This is another great way to grow neurodevelopmental-ly. Tracing skills are beneficial, as they work on hand-eye coordination. As well as the visual impact of size relation. Seeing “their” body traced next to yours or a sibling’s allows your child to see variations in sizes in a different way. Get chalk here. « 3 Year Old Emotional Outbursts – What to do and How to Deal!